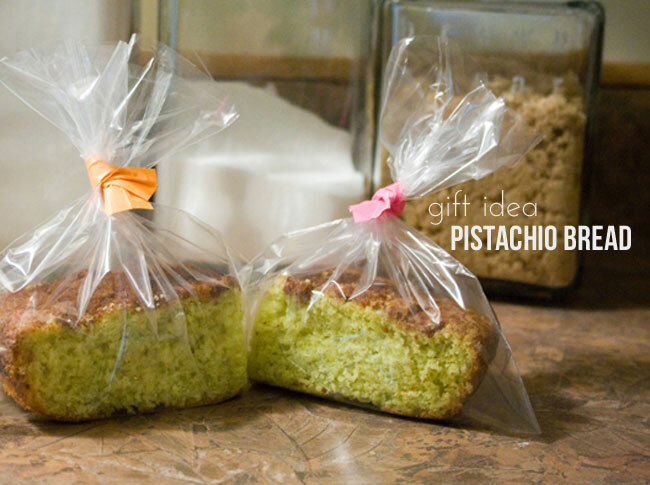 Supplies: this Pistachio Bread Recipe, washi tape (I used some of my Kid Made Modern Tape! ), thin gauge wire, scissors, ziplock bags or other baggies. Follow the recipe instructions & mix up your batter. The directions say specific ounces for the cake mix, pudding, etc but I just used a box of pudding & a box of the cake mix. (My cake mix was 16.4 oz & the recipe called for 18oz. It still turned out perfect.) 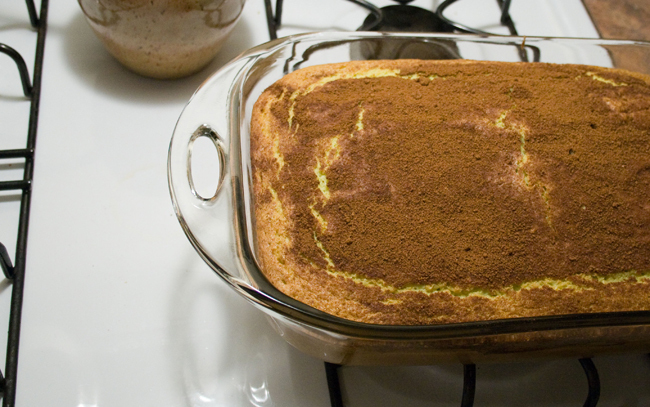 Instead of 2 loaf pans pour entire mixture into a glass baking dish & sprinkle on the topping. Bake per recipe. Let cool & divide into loafs to package up. The best part of the holiday season is the packaging. I have so much Kid Made Modern tape that I knew I needed to do something with it for the holiday season. Who says packaging only has to be red & green. I thought I'd go for some neon brights. 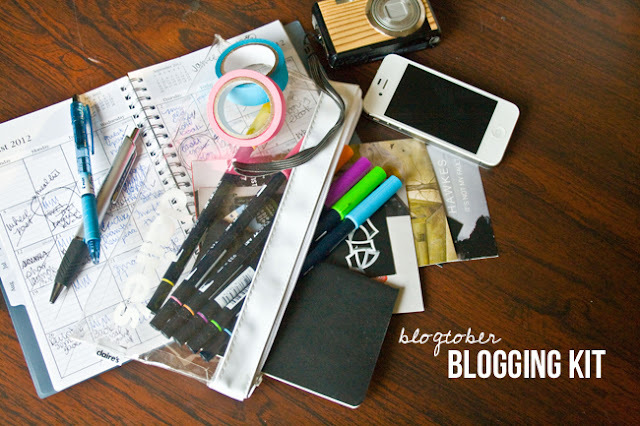 Tear off a strip of the washi tape. 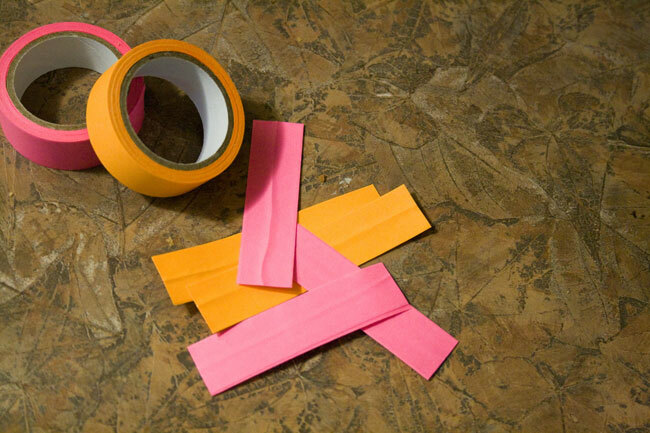 Lay it, tape side up, on your work surface. Cut a piece of your wire the same length as or longer than your tape. 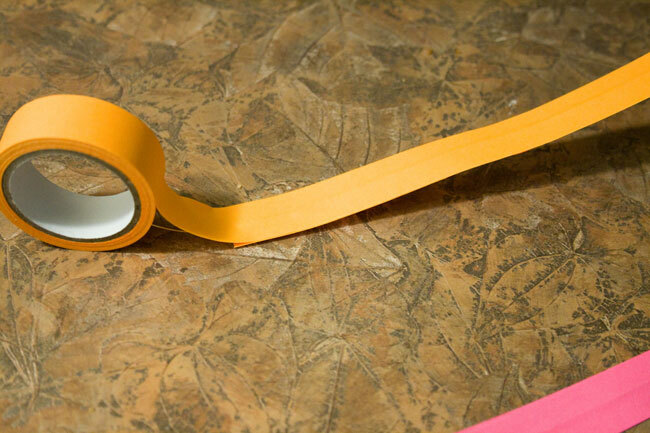 Place the wire as close to the center of the tape strip as possible & press down. Carefully lay down another piece of tape on top of the first layer & tear off. The two sticky sides should be facing each other. 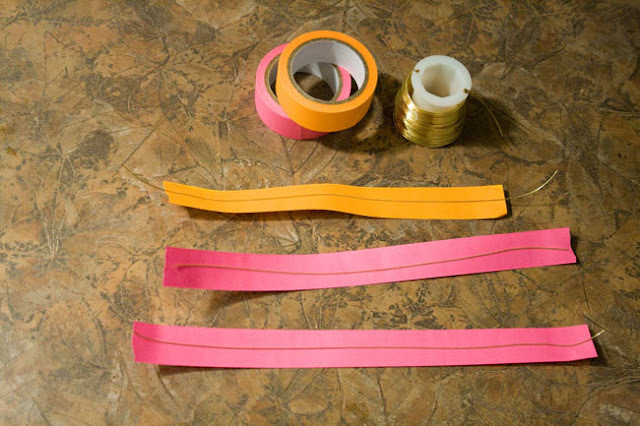 Cut your tape & wire into smaller strips to create the twist ties. I'd suggest cutting them no shorter than 3 inches as you'll need a bit to twist at the end. 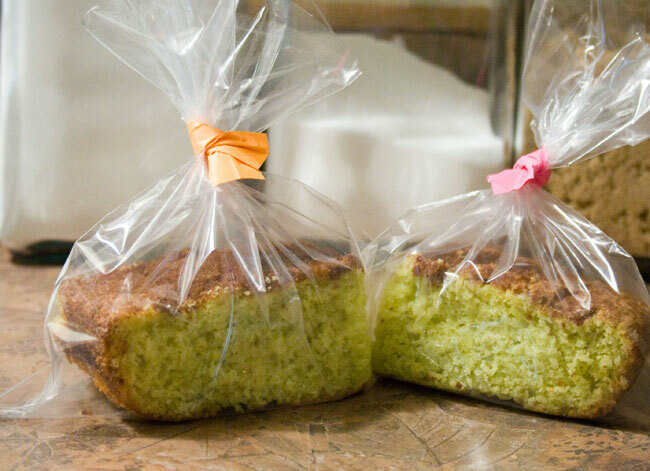 Make as many as you'll need to package up your loafs. If you're fancy, go ahead & pick up some cool cellophane baggies. 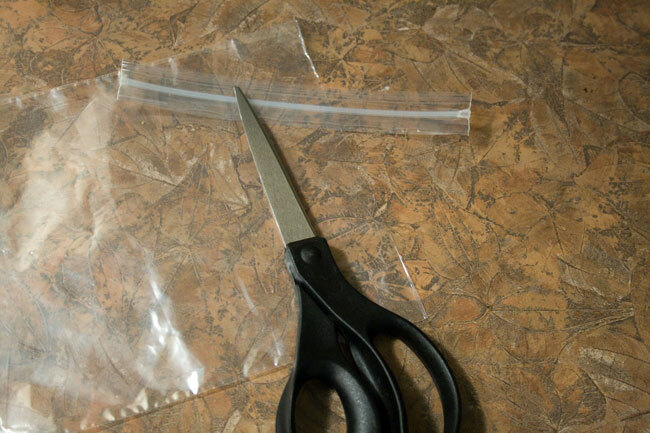 Or pick up some ziplock baggies from the dollar tree & cut off the zipper part with a pair of sharp scissors. Sandwich sized baggies will do just fine. 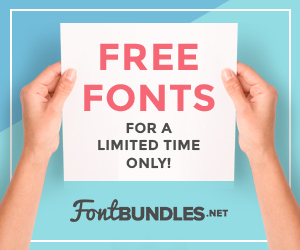 Now give to all your friends! How perfect would these be displayed at your office party? 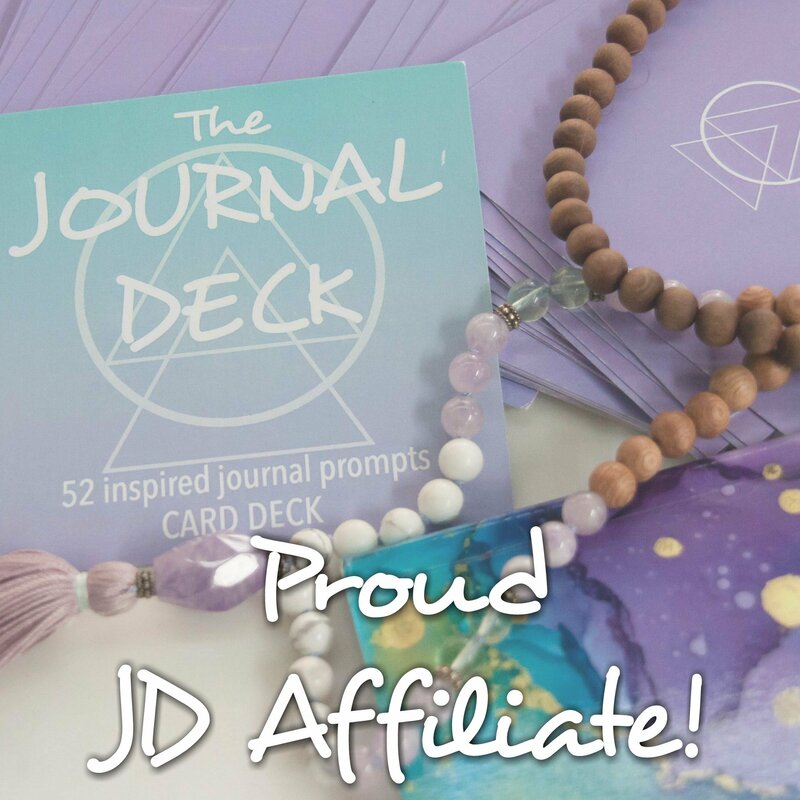 Take them to your Secret Santa get together & give everyone another gift to take home. Add the recipe to the packaging to share the yumminess with everyone. I was weirded out by pistachios too but this looks delicious! Thanks so much for the recipe idea! !